Home / Showbiz / world / Kilala niyo pa ba si Thalia, ang Orihinal na 'Marimar' at 'Rosalinda'? Ito na siya ngayon! Kilala niyo pa ba si Thalia, ang Orihinal na 'Marimar' at 'Rosalinda'? 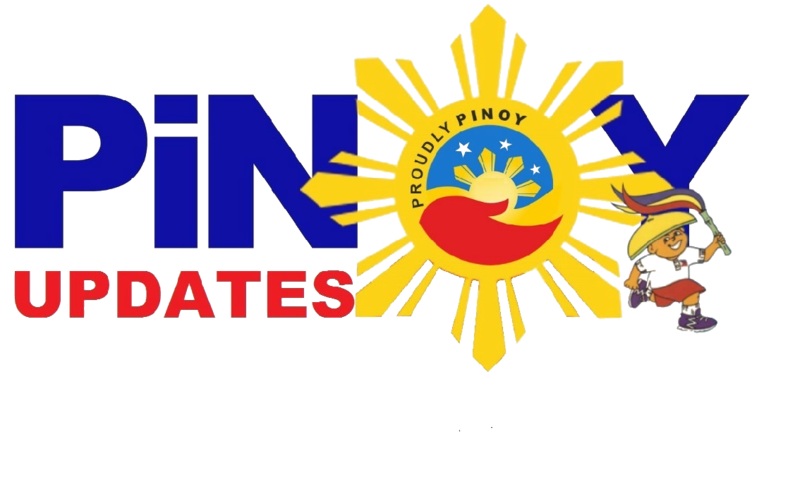 Ito na siya ngayon! Everyone knows Mexican star Thalia, especially in the Philippines after starring the Mexican hit drama "Marimar", "Rosalinda", "Maria Mercedes", and "Maria la del Barrio". Thalia became a staple in Philippine television after havingg her shows dubbed in Tagalog in one of the main networks in the country. After several years of gracing our televisions screens, what happened to this Mexican beauty? Turns out, Thalia is still active in Mexico's entertainment industry. Her career is still thriving after all these years! She even released a studio album called "Latina", back in 2016! She also went on tour called "Latina Love Tour" in 2017. It was her first tour after three years! 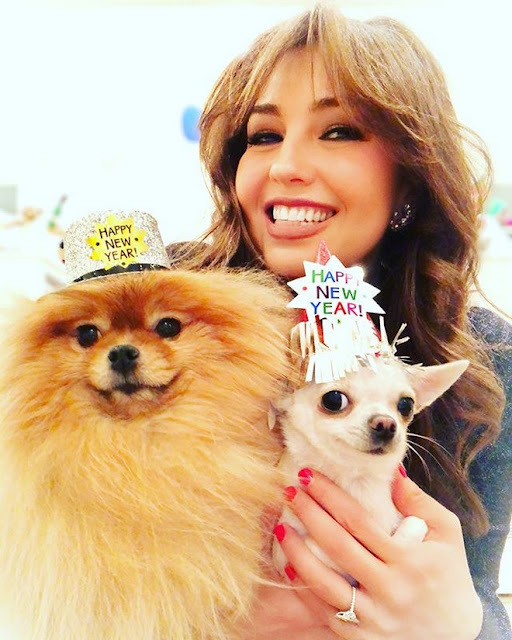 Thalia surely aged gracefully! Look at her sizzling body now! Rock that swimsuit, girl! 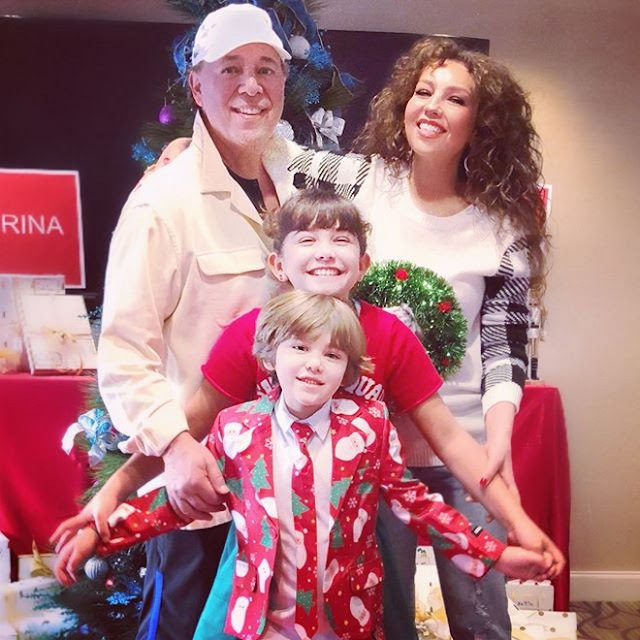 Aside from her career, Thalia is also busy with her family. She is married to music executive Tommy Mottola. They are blessed with two kids: daughter Sabrina Sakaë and son Matthew Alejandro.